Karen Durán-Cantor before receiving the Gardasil vaccine. She later died in Colombia. Are HPV vaccines the number one cause of coincidence around the globe? Are we facing one of the worst epidemics of mass hysteria the world has ever seen? Apparently, health authorities around the world would like us to believe one of these two scenarios. 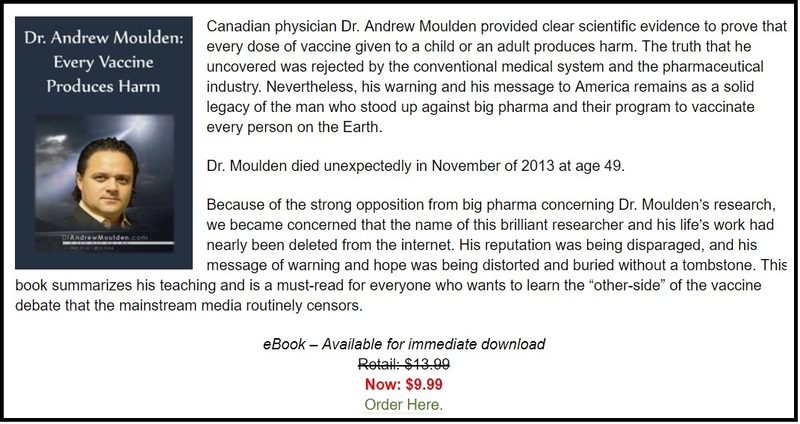 Almost without exception, survivors of new medical conditions after the administration of Gardasil or Cervarix are told their problems are coincidental, psychosomatic, mass hysteria, conversion disorder, and so on…ad nauseam. The health authorities in one country (Colombia) even went so far as to attribute new medical conditions after Gardasil to the overuse of Ouija boards. If all of the above fail, the next step is to try and blame the new symptoms on the parents with phrases like Munchausen by proxy, factitious disorder, fabricated or induced illness, attention seeking, simply out for money, and so on. The first problem with all of these theories is they are usually put forth after little or no medical investigation. This leaves parents who believed their health authorities and had their daughters injected with the newest miracle vaccine feeling confused, abandoned and betrayed by the very people they trusted to protect their children’s health and well-being. The second problem with all of these theories is they delay potentially life-saving treatments which could be provided if investigations took place, accurate diagnoses made and treatment protocols designed and implemented. Read the following updates and ask yourself – What is wrong with this picture? 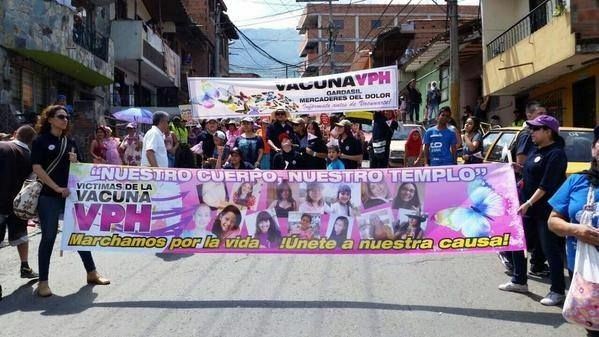 Protests over the Gardasil HPV vaccine in the streets of Colombia. 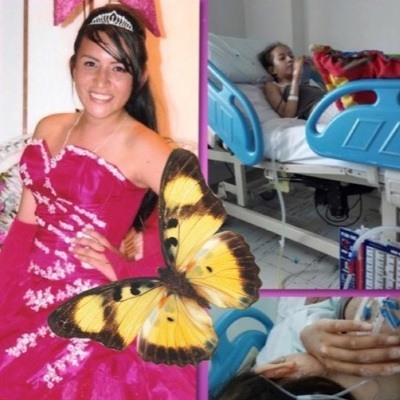 On May 22, 2015 16-year old Karen Durán-Cantor died after complications related to new onset autoimmune disorders believed to have been triggered by two injections of Gardasil, the human papillomavirus vaccine currently being given to school age girls throughout the country. Karen received her first Gardasil shot at the end of 2013 and the second one a few months later in early 2014. According to her mother, Karen’s hands got swollen almost imediately. She began to experience joint and finger pain that was diagnosed as Juvenile Rheumatoid Arthritis. Despite receiving medical therapy, her disease progressed forcing Karen to stop attending school due to the constant severe pain. Consequently, she was not able to graduate from high school with her classmates. Karen and her family sought a second opinion in Bogotá’s Clinica Colsubsidio where she was also diagnosed with pleural effusion requiring drainage to help her breathe. By this time, Karen had lost the ability to walk. She could not go to the bathroom or take a shower by herself. She had nearly constant pain on the right side of her body (the side where the Gardasil injection was administered). Karen frequently complained she was short of breath and it was difficult for her to breathe. Just prior to her death, Karen experienced difficulty breathing and required oxygen. She was referred to La Samaritana Hospital in Bogotá where she was admitted to the Intensive Care Unit where she developed fatal respiratory failure. These are photos of Karen before and after her Gardasil injections. Please note this dramatic change occured between the end of 2013 and the middle of 2015 – approximately a year-and-a-half. Despite her personal pain, Karen produced a video to warn others about the possible consequences of using Gardasil shortly before her death. This is the first documented death after the development of autoimmune disorders following the administration of Gardasil in Colombia. In addition to the pain and grief this family has already had to endure, they have a long journey ahead of them as they attempt to locate a forensic expert to determine the exact cause of their daughter’s death. Karen’s family is not alone in Colombia. Hundreds of girls have developed new medical conditions that may have been triggered by Colombia’s recent mandatory HPV vaccination program. The Colombian National Institute of Health did carry out an investigation. The lead investigator was Dr. Fernando De La Hoz, a prominent epidemiologist, who resigned after concluding that the adverse events developed by the girls was a result of mass psychogenic disease. Gardasil was introduced in Mexico in 2008, but only to 125 targeted municipalities with the ”lowest human development index” which were estimated to have the highest incidence of cervical cancer. The quadrivalent HPV vaccine was delivered to these communities via mobile health clinics to girls who were 12-16 years of age using the currently recommended dosing schedule of 0, 2, and 6-months. In 2009, the program was expanded to include 182 municipalities, still with the ”lowest human development index,” but this time with the first two doses being delivered at 0 and 6 months and the third dose 60 months later (5 years) and the targeted girls being ages 9-12. Considering the current Supreme Court Case in India, one has to wonder… Were these parents informed of the fact their daughters were participants in a clinical trial to determine appropriate dosing regimens? Why did both programs target girls in so many locations with the lowest human development index? What was the rate of adverse events among the participants? In 2011, Mexico’s National Immunization Council approved a nationwide expansion of its HPV vaccination program to include school-based HPV vaccination for all 9-year-old girls. Two months before leaving office in 2012, Mexican President Felipe Calderon made HPV vaccination mandatory for all 11-12 year old girls. May 2015, after only 500 doses of Gardasil were administered under this program, the Mexican Social Security Institute (IMSS) had to cancel the HPV immunization program at some schools because parents were refusing to allow their 9-year-old girls to receive the injections. In 2012, Gardasil sales in Japan generated $140 million. In 2013, the Japanese Health Ministry rescinded its recommendation for the use of HPV vaccines causing Merck to look for replacement markets. By August of the same year, Brazil had agreed to set aside almost $160 million for the purchase of HPV vaccines for use in 2014. But, 2014 would not be Brazilian girl’s first exposure to Gardasil. According to an article published in Elselvier’s Trials in Vaccinology in 2013, clinical trials using Gardasil were being conducted in the municipality of Campos dos Goytacazes, Rio de Janeiro, Brazil during 2010, 2011 and 2012. Assess vaccination coverage in that municipality after adopting several strategies for active search and missed opportunities for vaccination against HPV. Evaluate acceptance for the vaccine and reasons for refusal the HPV vaccine. Evaluate the frequency and occurrence of adverse events to that vaccine. A survey of reduction of genital warts was also conducted. The paper goes on to state that between September 2010 and December 2012, approximately 90,000 doses of Gardasil were used. This number of doses should have covered 30,000 recipients. 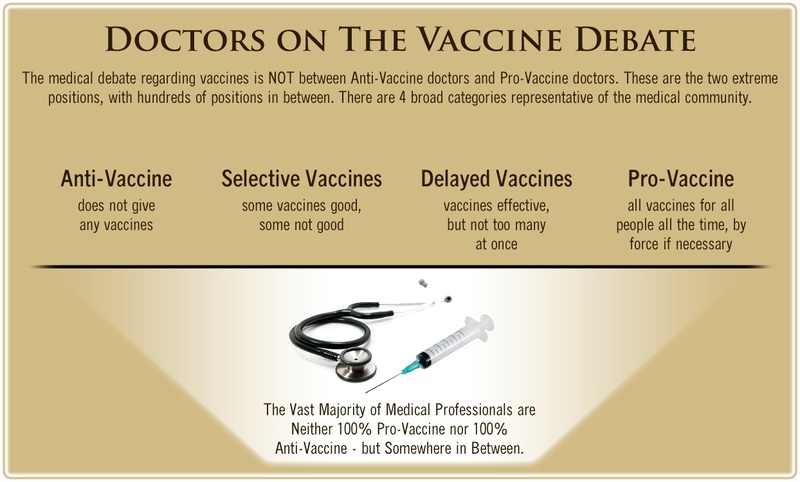 However, the ’evaluation of the frequency and occurrence of adverse events’ consisted of conducting a survey of 1,000 randomly selected teenagers to be followed up on 96 hours after vaccine administration to evaluate safety and tolerability. 96 hours; only four days? Are these people serious? How can the safety and tolerability of any vaccine be accurately assessed only 4 days after administration? According to our results, it seems evident that the good coverage achieved by vaccination against HPV in Campos dos Goytacazes, coupled with no serious adverse events to the vaccine reported throughout the study, point to the feasibility of this vaccination strategy, which can also be used in other municipalities. Taking into account not only the benefits but also the results with regard to the reduction of genital warts, amply demonstrated by international studies  and , we then seek to suggest the inclusion of HPV vaccination in the Brazilian calendar. By the end of the same year this study was published, Brazilian health authorities had committed nearly $160 million precious healthcare dollars to the purchase of Gardasil for their 2014 national immunization program. Between March and May of 2014, 83% of the targeted girls (ages 11-13) in Brazil had received their Gardasil injections. By the end of the year 100% of the targeted 4.9 million girls had been vaccinated. During the same period (March through May) this year another 4.9 million girls (ages 9-11) were targeted, but only 40.2% of them took the vaccine. Could it be because of stories like these?